Boruto Anime Schedule For January – February 2019! New Arc Starting Soon! Hey guys! How’s it going on? 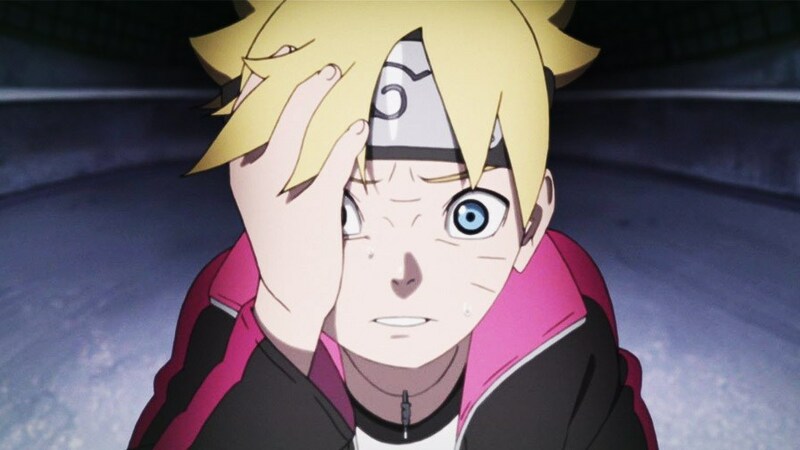 Boruto: Naruto Next Generations is actually so boring right now with this Mitsuki Retrieval arc. I really didn’t expect them to stretch this arc for so long but I am really glad that they are finally ending this arc. The ending has also become so predictable but what can we do? 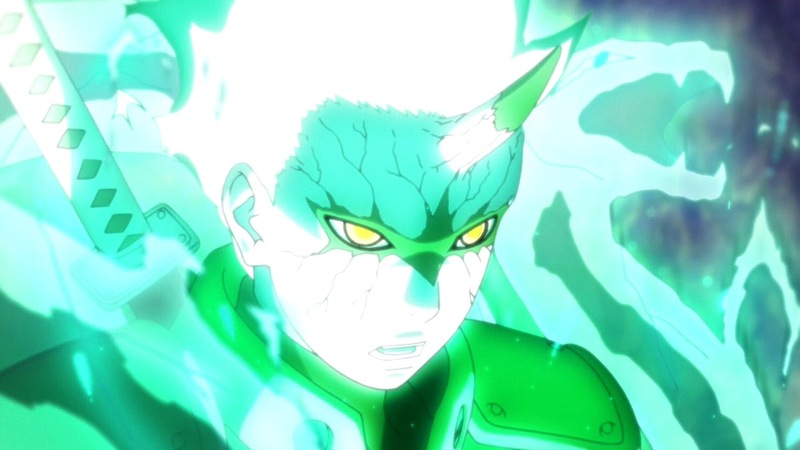 I really hope Boruto and Sarada learn some lesson from this dangerous trip to bring back Mitsuki. They really need it, especially Boruto. Well, we have the anime schedule for the months of January and February 2019. 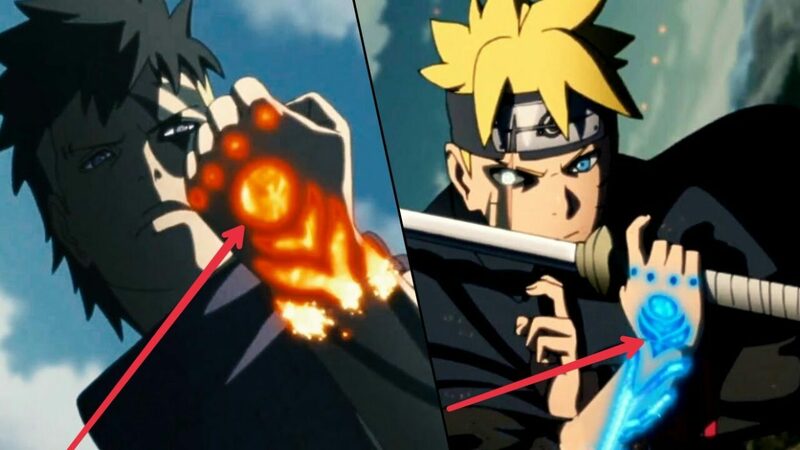 Boruto Episode 89, titled “A Piercing/Committed Heart” was aired on January 13, 2019, just a few days back and it was all about how Boruto and Sarada are under the enemy’s genjutsu and now they have to kill each other. I think this episode was pretty decent but let’s get into the full details now. The scans and translations were provided by @OrganicDinosaur. Episode 89: A Piercing/Committed Heart – January 13, 2019 – Boruto and Sarada have been separated from Shikadai and his comrades. Kirara, the Fabrication and synthetic human who was created for Kuu, appears in front of Boruto and Sarada. Kirara’s forte is in genjutsu. She doesn’t offer Sarada any time to make use of her Sharingan. Kirara turns them into “Puppets” who mobilize in accordance to whatever she wants them to do. Boruto Chapter 24 Finally Reveals Kawaki’s True Backstory! Boruto Manga Finally Reveals Kawaki! Next story Dragon Ball Super: Broly Nominated For 42nd Japan Academy Prize! Previous story Naruto Creator Kishimoto Finally Explains Jiraiya’s Death & The Reason Behind It!